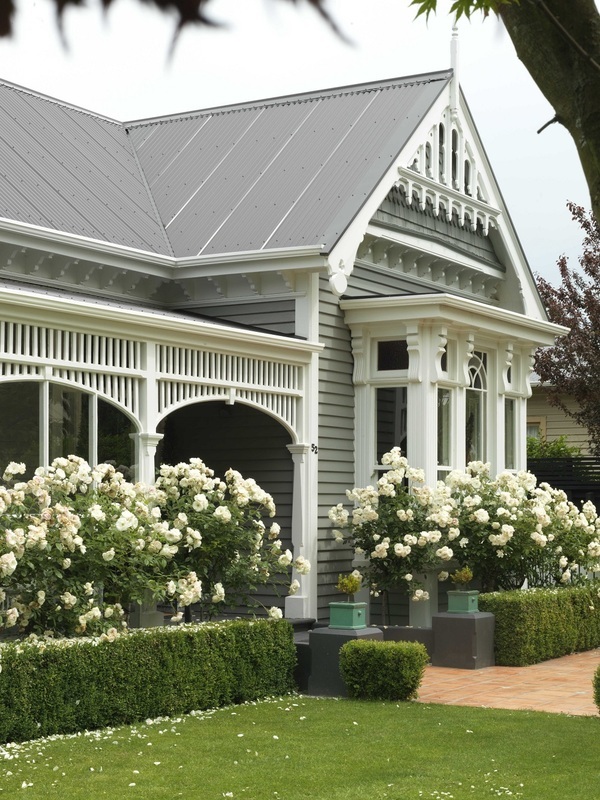 Award Winning John Hamilton Construction takes great pride in providing top quality renovations and extensions to heritage and character homes, with an extensive portfolio throughout Christchurch. 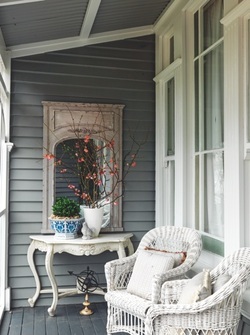 Our Company has formed a reputation foremost in the Canterbury building scene that excels in renovating older homes to new building standards whilst retaining the integrity and charm of yesteryear. John Hamilton Construction has been in business in the Christchurch area for well over 2 decades. With a proven experience, we pride ourselves on consistently providing a high quality building service and forging lasting successful relationships with our clients. Referrals make up a large portion of our work which is a testament to our many satisfied clients. Our company concentrates on our niche market of restoring and renovating Canterbury villas, bungalows, cottages and heritage buildings. We are proud to be Registered Master Builders, Licensed Building Practitioners as well as a Member of the NZ Institute of Builders, and attest to the standards these organisations set. John brings 20+ years of experience to the profession, and is backed up by a dedicated team. John Hamilton Construction can offer the added service of award-winning interior designer, Amber Hamilton. Amber can offer a cohesive interior design service to work alongside John on your renovation project. From simple colour advice through to a full drapery/blinds, flooring, furniture placement & styling service. Beyond this, we proudly offer a short-term Accommodation Service for anyone in Christchurch looking for a stylish home to use for when earthquake repairs are being undertaken on their own home. Whatever your needs, John Hamilton Construction will be pleased to assist your project.